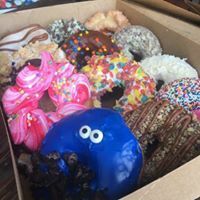 Hurts Donut is the rebel of all donuts! Each unique flavor, a love letter to our customers. 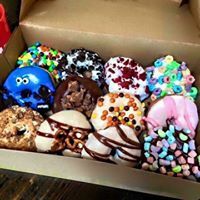 Our donuts break all the rules with their uniform-free toppings and amped up flavors! 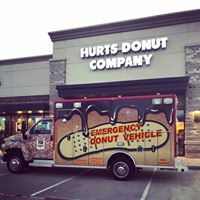 Hurts Donuts operates an ''emergency'' donut vehicle as well as a storefront.